presentations to be made to a majority of the International Olympic Committee (IOC) members on Tuesday. 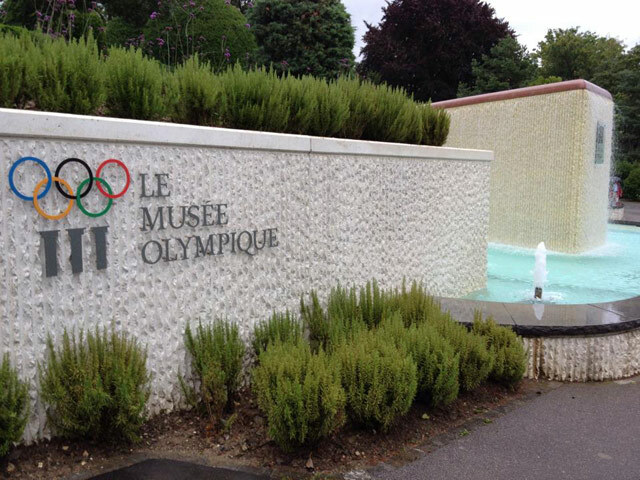 The IOC estimates 85 of 101 members will be present to observe the presentations then take the opportunity to discuss details with the bid committees during a session on Wednesday. The technical sessions have become a fixture in the bid process as a substitute for IOC member site visits that were banned several years ago as a measure to avoid further corruption in the wake of the vote-buying scandal in 1998. But for the 2022 bids, this opportunity carries even greater weight as Agenda 2020 reforms effectively reduced the total number of available presentations including a cancellation with the biggest audience at the SportAccord convention held in Sochi last month. Beijing has long been considered a front runner in the race but an evaluation report released last week disclosed significant weaknesses of both bids leaving the door open for either city to convince the members to change their votes. Behind tightly closed doors, they’ll have 45 minutes to plead their case then an additional 45 minutes to respond to questions from IOC members. At 8:30 am local time the Almaty team will present first, according to the drawing of lots, followed by Beijing. On Wednesday, each bid will host members for smaller sessions at the Lausanne Palace Hotel. The high-level delegations will be led by Kazakhstan Prime Minister Karim Massimov and Chinese Vice-Premier Liu Yandong along with Mayors Akhmetzhan Yessimov and Wang Anshun from Almaty and Beijing respectively. Kazakhstan Figure Skater and Sochi 2014 Olympic Bronze Medalist Denis Ten is also preparing to present according to the Almaty 2022 Twitter feed on Sunday. 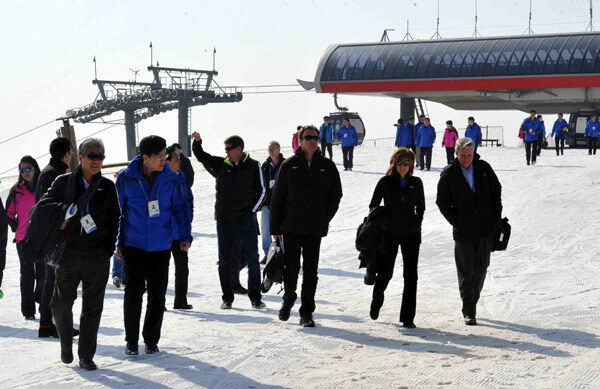 He told his inspiring story to the IOC Evaluation Commission when they inspected Almaty in February. The final presentations are scheduled to occur on July 31 at the IOC’s 128th Session in Kuala Lumpur, Malaysia immediately before the final vote and election when many members will have already made their decisions. The lasting impression made Tuesday in Lausanne could become the defining moment in determining the eventual winner. Beijing has taken heat for the lack of cold, and snow in Zhangjiakou that leaves ski venues less than wintry and a culture that is not familiar with winter sport. Almaty is under scrutiny for financial risks due to an economy sensitive to oil price fluctuations, and for the lack of hotel accommodations for spectators. These risks will certainly be addressed by bid leadership during the technical presentations. Despite these important issues, the IOC is in the position that it must select at least one of these candidates because Oslo dropped out of the race and off the short list late last year when it was learned it would not receive the required government support. Prior to that Stockholm, Lviv and Krakow cancelled their applications for political and financial reasons. GamesBids.com will be reporting live from the scene – follow us on Twitter@GamesBids or Facebook.